Housing Affordability Supply and Demand Data. This dataset relates to section 4, Housing Stress, of the Affordability master reports produced by the SA Housing Authority. Each master report covers one Local Government Area and is entitled ‘Housing Affordability – Demand and Supply by Local Government Area’. 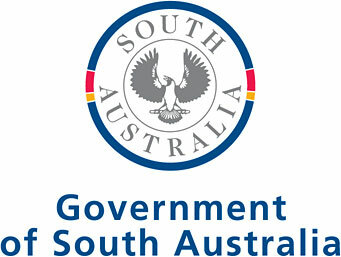 The Demand for Supply for South Australia and Greater Adelaide reports are available online at https://dhs.sa.gov.au/services/research/research-reports/housing-and-homelessness. Data sourced from the Australian Bureau of Statistics (ABS), Census for Population and Housing and it is updated every 5 years in line with the ABS Census. The nature of the income imputation means that the reported proportion may significantly overstate the true proportion. Census housing stress data is best used in comparing results over Censuses (ie did it increase or decrease in an area) rather than using it to ascertain what proportion of households were in rental stress. Income bands are based on household income. High income households can also experience rental stress. These households are included in the total but not identified separately. Data is representative of households in very low, low and moderate income brackets. Please note that there are small random adjustments made to all cell values to protect the confidentiality of data. These adjustments may cause the sum of rows or columns to differ by small amounts from table totals.